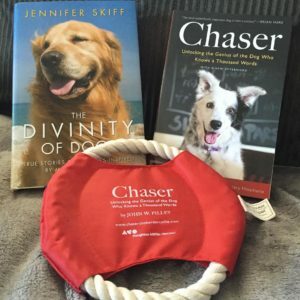 This month, I have gathered up some dog books and a toy for one lucky US winner! **Giveaway Ends 9.08.16 and open to all who can legally enter. 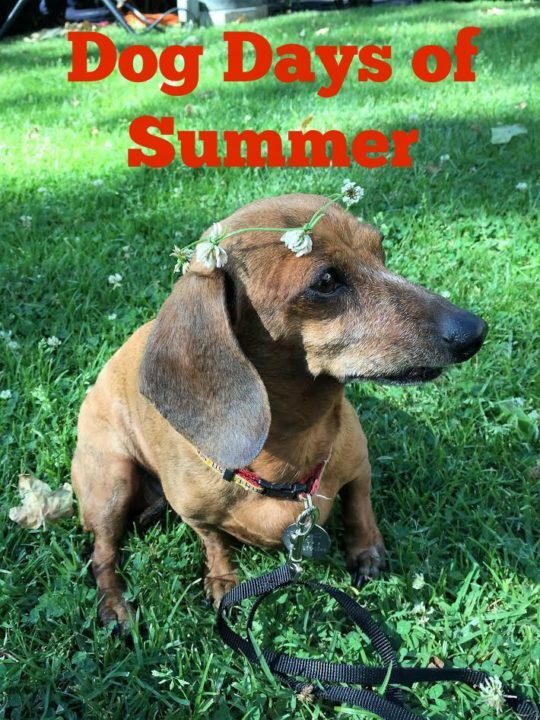 Giveaway is organized by Bookhounds and sponsored by me! My summer was pretty good. How was yours? It was good. Don’t want it to be over though. Yay for other dog lovers and books! 🙂 Thanks for the chance to win. As long as I stayed inside (I hate how hot it’s been) I was good. So yes, a good summer. Pretty good. Hope yours was an enjoyable one. It’s been a long summer spent mostly inside, because its been so hot. I did finish three tv shows I’ve been meaning to get to though. Summer went by so fast. I want a redo! Schatze is the perfect dog of summer. Thanks for the chance to win!